He is very calm, considered and incredibly commercial. When you're dealing with high net worth clients and complex business interests, he can understand all that in a heartbeat. 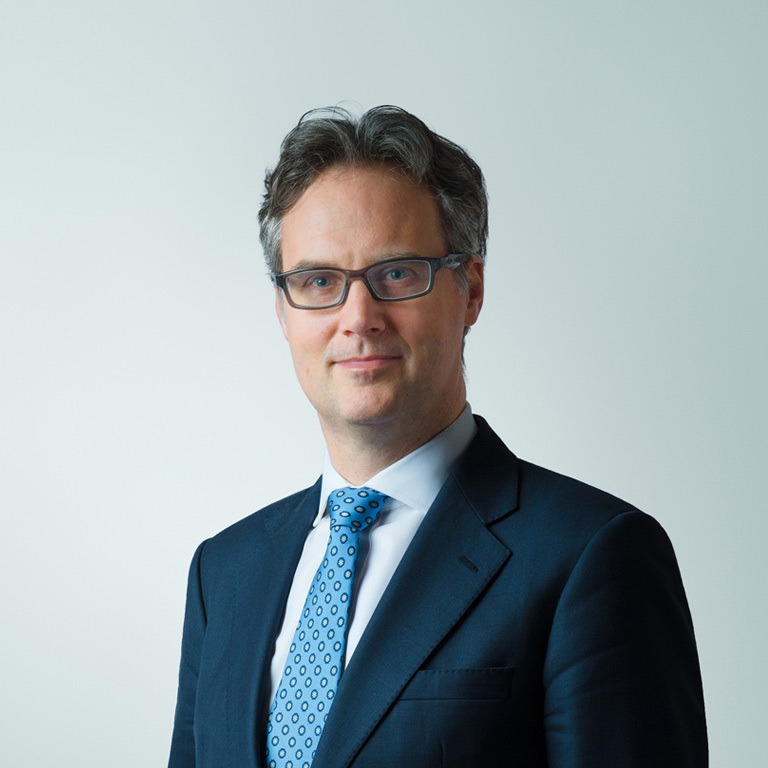 Richard is a leading practitioner in matrimonial finance cases, including cases with very substantial assets and those involving complex jurisdictional issues. He is very experienced with cases involving corporate and off-shore structures, particularly those in which there is an allegation of non-disclosure of assets. Richard also sits as a Recorder in the Family Court. With considerable experience of cohabitation disputes involving family homes he is able to advise in relation to cases involving constructive and resulting trust and estoppel. Richard accepts instructions to act as the Tribunal for Private FDRs. He has recently been appointed a Recorder in the Family Court on the South Eastern Circuit. He is very calm, considered and incredibly commercial. When you’re dealing with high net worth clients and complex business interests, he can understand all that in a heartbeat and help clients to make effective decisions. ‘A prominent figure in matrimonial finance, and is highlighted in particular for his work involving complex trusts and international jurisdictional issues’.